Hey everyone! I am so excited for today’s blog post! I had a super “adult” moment today! 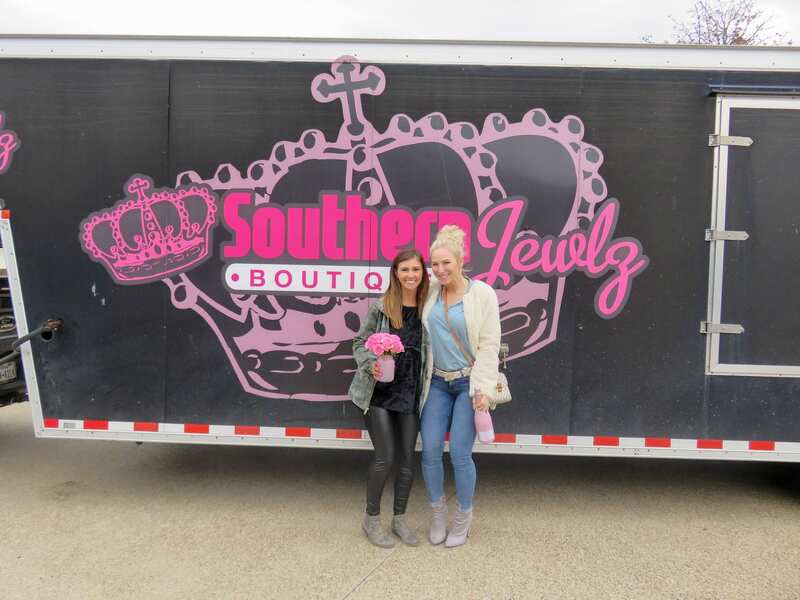 I got to spend the full day today with the new owner of Southern Jewlz Boutique – Stormy Hannah! 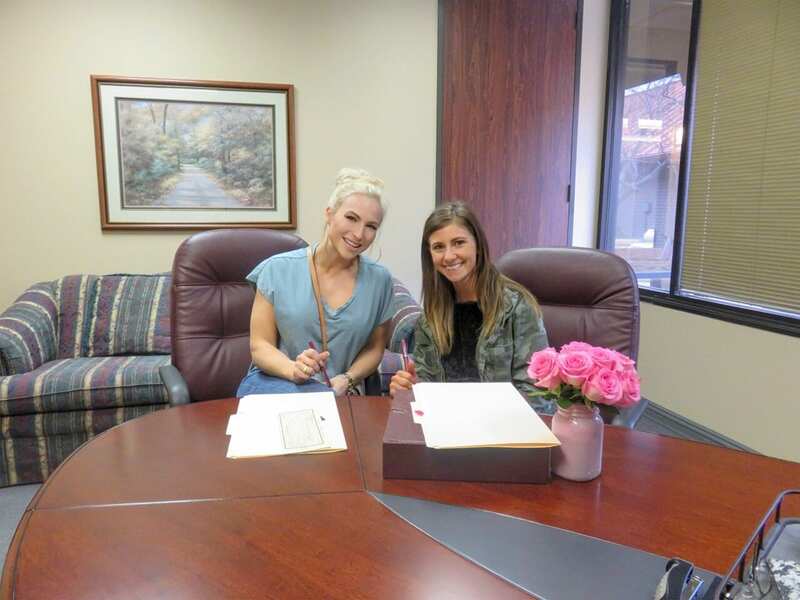 We closed the deal, signed all the documents and made it official today that Stormy is the new owner! Congrats to her! Stormy comes with 7 years of retail management experience and has the heart and soul to take this company and grow it! She will be focusing all her efforts on the online store at first. Stormy, her husband and their two daughters live in East Texas – close to Lufkin! 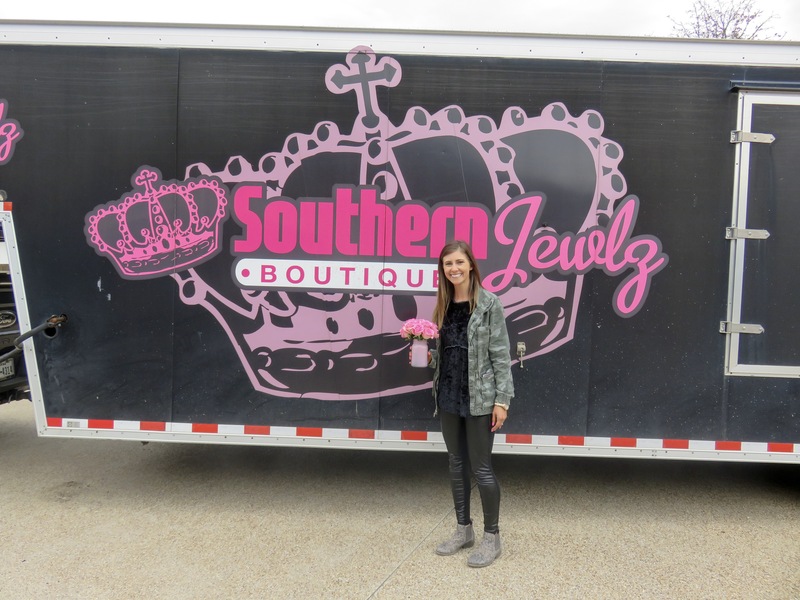 She is so excited and looking forward to meeting and working with all of the long time Southern Jewlz customers! Feel free to send her a message (you know, introduce yourself, congratulate her, tell her welcome and such) on the Southern Jewlz insta account as we are working on transferring over all the email accounts over the next few days. Stormy plans to have her first big re-launch on Thursday February 28 so mark you’re calendars! The official new arrivals launch time has not been set, so if you have a suggestion or preference, please share it below. I will still be a small part of the company – as I want to help set Stormy and her future team up for lots of success. I will be overviewing and consulting when needed, taking website and blog pics and serving a big role as an influencer for the company. So get ready to see a little more Southern Jewlz action in your feed! Be sure to follow along on the official instagram account (@southernjewlz) while we work to get every detail of the company switched over and ready for a re-launch in just a few short weeks! It was time to pass on the crown! I truly feel that God placed her in my path as the perfect person to continue building and growing the SJ brand! 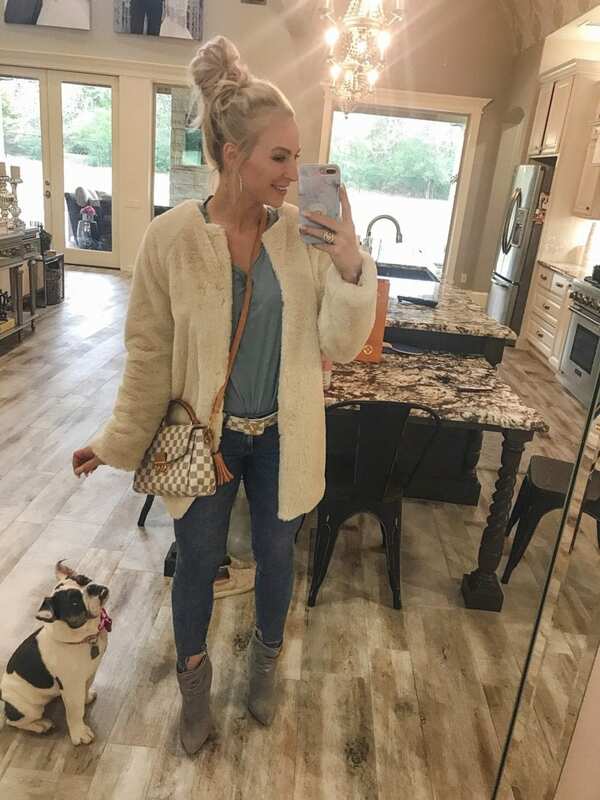 I can’t wait to see what the future holds for Stormy and Southern Jewlz!